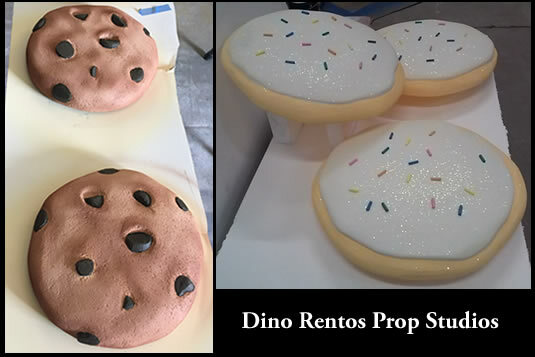 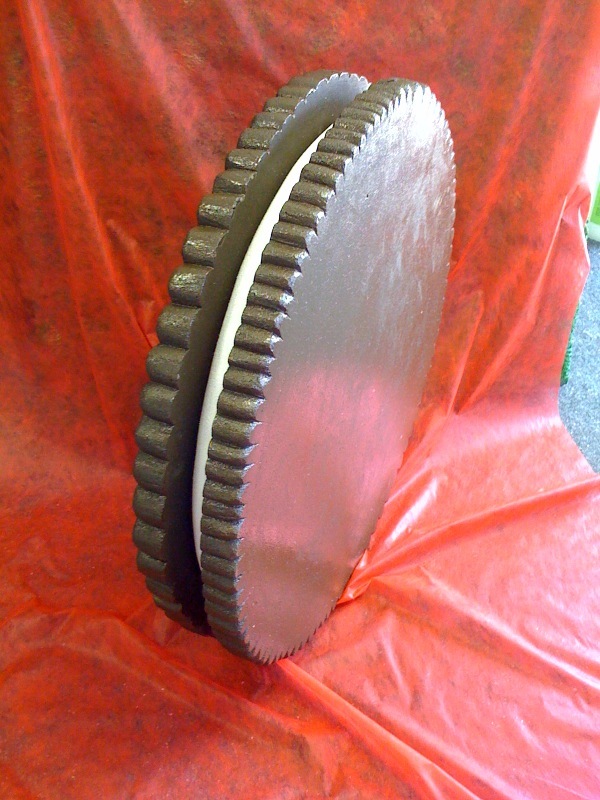 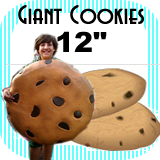 Big Giant Cookie Foam Prop 24" - Dino Rentos Studios, INC.
Big Giant Cookie Foam Prop 24"
Add some cookies to your candy display. 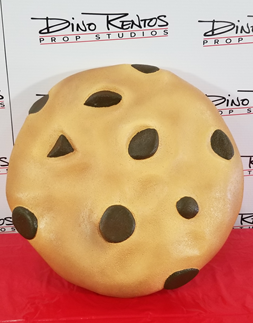 These fun cookie props are available in 12", 24" and 36" online. 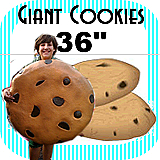 Plastic coat the cookie to use outdoors or for long-term use. 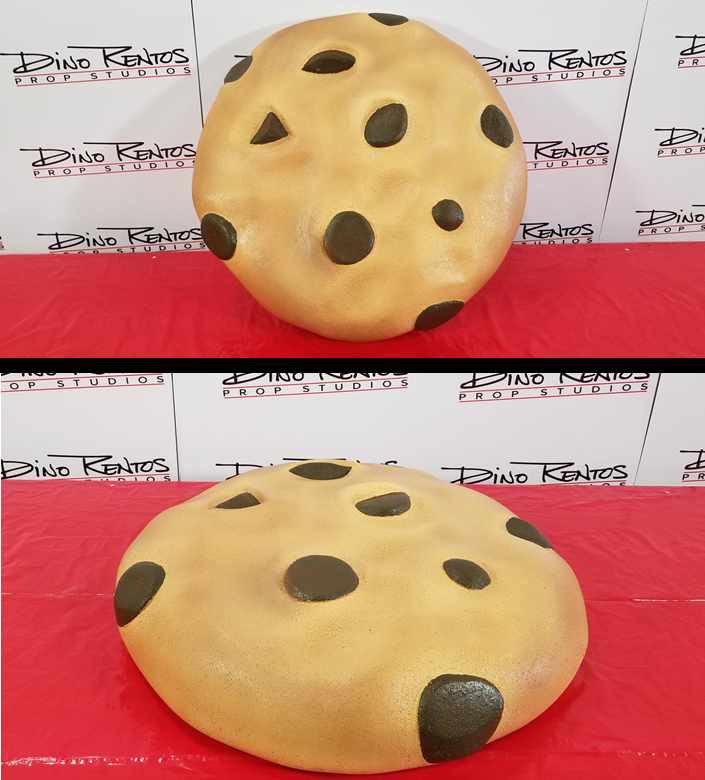 Price is for 1 Cookie. 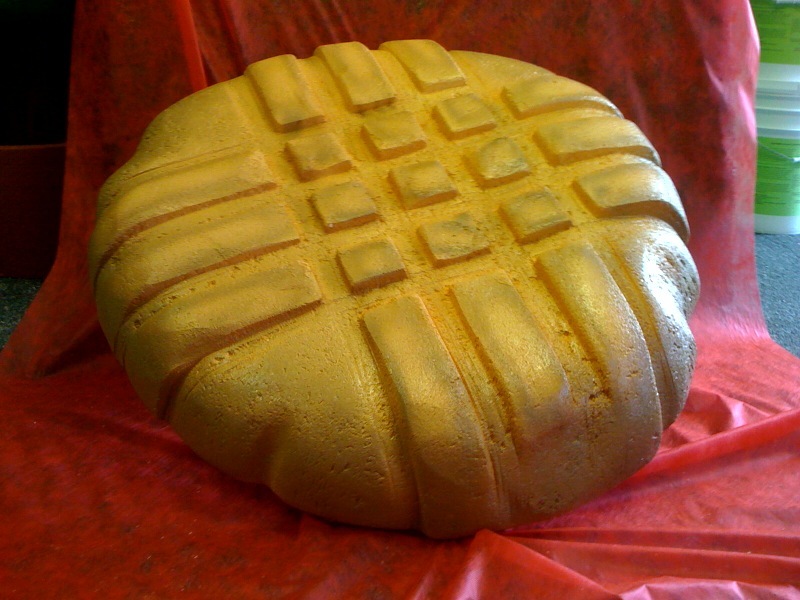 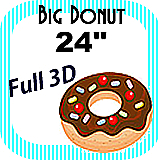 Big Giant Cookie Foam Prop 12"
Big Giant Cookie Foam Prop 36"
Big/Giant Donut Foam Prop 24"